It is that deadpan sardonic wit that has garnered androgynous jokester Poundstone so many accolades. She now has a few books to her credit and she tours virtually nonstop doing stand-up, not to mention making regular guest appearances on NPR’s beloved A Prairie Home Companion and Wait, Wait … Don’t Tell Me!, a weekly quiz show that she rarely wins. 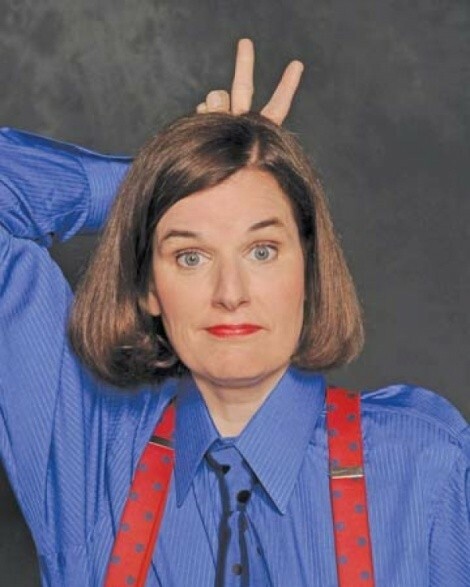 When she is not busy plying her talent on the road, Poundstone keeps active with her Website. In fact, as if Hep’s advice were not enough, you can stay tuned for the upcoming Cat Cam: a 24-hour, live camera documenting the daily lives of all those fancy felines.